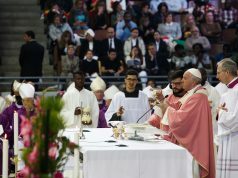 The spiritual chant received applause from both the audience who attended the ceremony, and those who followed the Pope’s activities during his first day in Morocco. 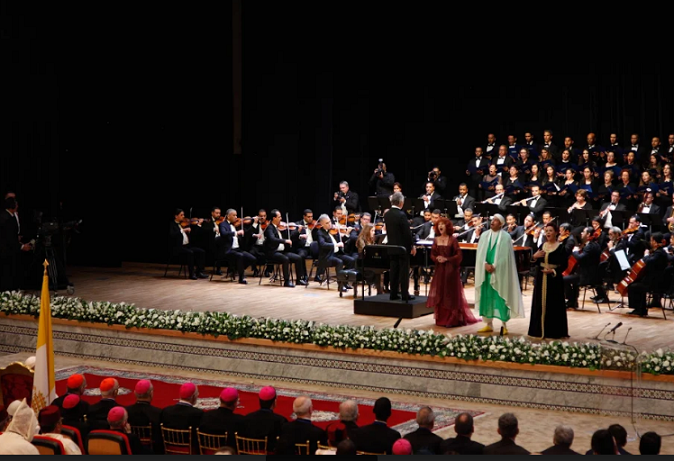 Rabat – Morocco’s Philharmonic Orchestra prepared a special performance to celebrate Pope Francis’ visit in Morocco at the request of King Mohammed VI. 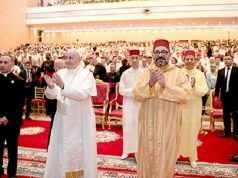 During the spiritual moment, three people representing the three Abrahamic religions stood in front of King Mohammed VI and Pope Francis to perform religious songs from Muslim, Christian, and Hebrew traditions. The performance began with the sound of double bass and the Islamic call to prayer (addhan) performed by the muezzin Smahi El Hadni, who wore a green Djellaba and a white cape. Wearing a fabulous green caftan, French singer Francois Atlan chanted the Jewish prayer known as Adonai, followed by El Hadni. The soprano singer, who is also the daughter of orchestra chief Jean-Claude Casadesus, Carlone Casesus joined the theater to chant Caccini’s motet Ave Maria. The performance amazed the crowd, who attended the ceremony held at the Mohammed VI Institute for the Training of Imams, Morchidines and Morchidates (Islamic counselors). King Mohammed VI was accompanied by the Crown Prince Moulay El Hassan and his brother Prince Moulay Rachid. During the reception, the King and his guest watched an film made by the institue on its goals, missions, and various achievements. The Minister of Islamic Affairs Ahmed Toufiq also gave a speech before the two leaders, emphasizing that King Mohammed VI has put in place reforms and introduced a dynamic of concordance between the modern institutional frameworks and the purposes of religion in different aspects. During the ceremony, two students from the Mohammed VI institute shared their experiences in the institution. 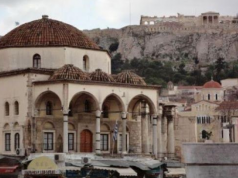 Aboubakr Hmaidouch, a French student of North African origin, pointed out that the Muslim community in France is in great need of imams and preachers. 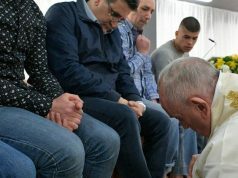 The values of religion, he said, contribute to living together and to spiritual well-being in society. 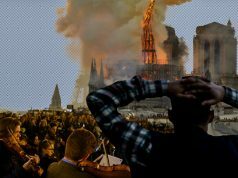 After the terrorist attacks that struck France in 2015, Hamaidouch said he felt the need to “acquire knowledge and communication skills” to be effective in a “society shaped by multiple currents and sometimes by ready-made ideas. 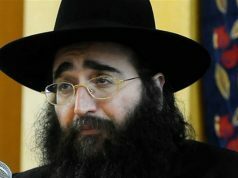 “ The papal visit is part of a landmark trip to emphasize the importance of coexistence between the Abrahamic religions. Both King Mohammed VI and Pope Francis delivered speeches on the importance of inter-religious dialogue and coexistence.